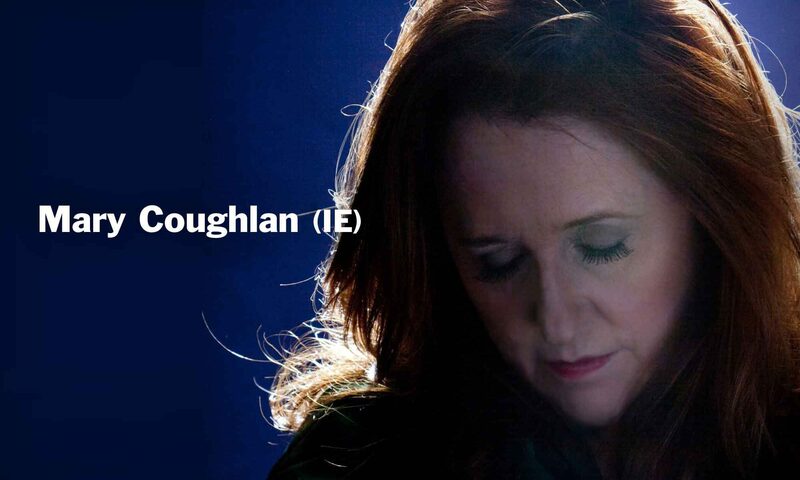 Mary Coughlan is live and kicking and coming to Australia for dates in February and March 2019 and bringing her most recent album ‘Live And Kicking’ with her! This year has been a big one for with plenty of gigs and a brand new sold out theatre show in Dublin. Even the President of Ireland attended to see her life story played out by an ensemble of actors and of course, Mary herself, on stage in ‘Woman Undone’. Her seminal first album Tired and Emotional rocketed her to overnight fame in 1985, and fifteen albums later, her ability to deeply connect with both the song & her audience remains undiminished, a testament to her inner strength and to the power of transformation & redemption. Mary live is in a league of her own, her glorious husky voice pulling every ounce of emotion from the music. This is the real thing, sung from the depths of a woman’s heart and soul, a survivor who (to paraphrase Leonard Cohen’s famous words) “was born with the gift of a golden voice.” This is why she is so loved. As The Observer rightly said, “Mary Coughlan’s talent is awesome”. Resonant with the grief of Billie Holiday, the soul of Van Morrison and the defiance of Edith Piaf, to hear Mary sing is to be at the core of the human heart. Karen@karenconradpublicity.com or ring 0400 527 365. This is a RoadSong/Laing Entertainment Tour. Next PostNext Melbourne Artists Hudson Taylor & ConpleX Go From Nowhere to Number 1 on Triple J Unearthed!